DANIEL SULTAN HAS A GREAT DEAL IN COMMON WITH HIS MOTHER SYLVIA BENCHIMOL. A PASSION BINDS THEM FOR BEAUTIFUL AND INTRIGUING SURFACES. THEY SHARE A FASHIONABLE EYE FOR DESIGN, ART AND ARCHITECTURE. THEY POSSESS A WEALTH OF PROFESSIONAL KNOWLEDGE. SYLVIA’S VITAL INDUSTRY INSIGHTS HAVE TRANSLATED SEAMLESSLY FROM ONE GENERATION TO THE OTHER. TOGETHER, THEY TRAVEL THE GLOBE IN PURSUIT OF A WIDE ARRAY OF EXCEPTIONAL STONE, TILE AND WOOD SURFACES TO DELIVER THE BEST QUALITY, DESIGNS AND EXPERIENCES – IDEAL FOR SPACES OF ANY SIZE. 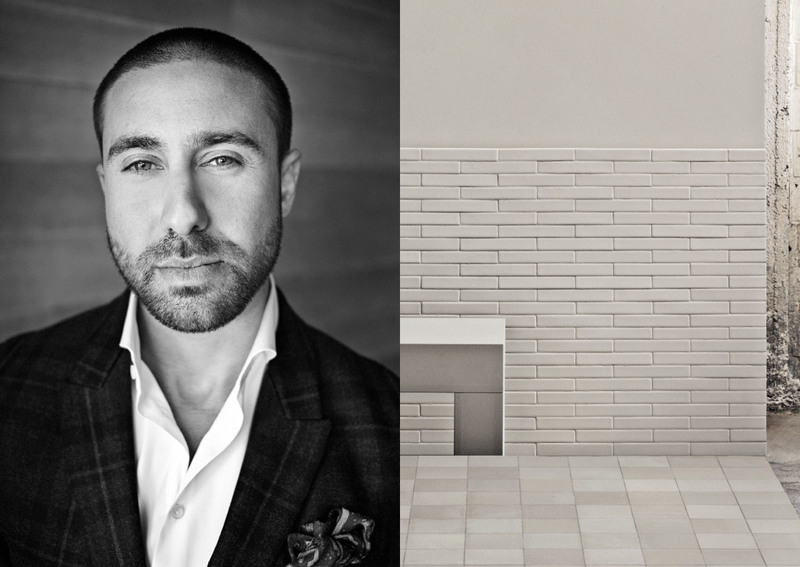 AS DIRECTOR OF CORPORATE DEVELOPMENT, DANIEL’S BUSINESS ACUMEN NOW FOCUSES ON DEVELOPMENT OF PRODUCT LINES, SUCH AS STONE TILE’S 2011 DIVERSIFICATION INTO WOOD SURFACES – A NATURAL EXTENSION OF THE STONE TILE SURFACES BRAND. DANIEL’S VISION FOR PRODUCT INNOVATION AND MARKET EXPANSION HAS STONE TILE’S GROWING TEAM VERY EXCITED ABOUT THE FUTURE AND IT’S MANY POSSIBILITIES. HIs fresh new direction for the company makes an impact through his dedication to his mandate. This mandate focuses on creating a corporate culture that thrives on innovative ideas and recognizes the hard work and direction of the stone tile family.